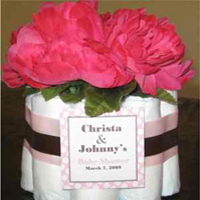 Let us help you..we know how busy and stressful planning a baby shower can be. You decide how much help you need..if you need help with the favors, Tini can help, if you need centerpieces, Tini can do that, if you need a custom diaper cake..we are here. 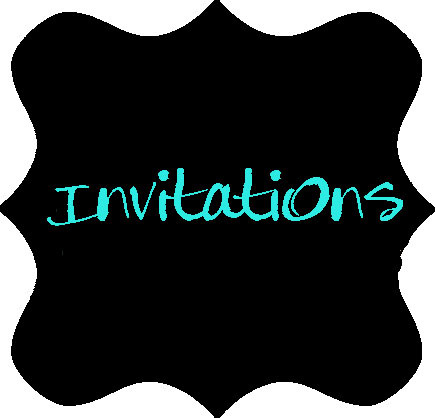 Invitations..yep! We can even help you the day of...call us. We offer theme development and free consultations. Baby Showers are a celebration of the most wonderful gift god ever gives us..life! Celebrate mom, dad, and most of all the Baby! Enjoy!